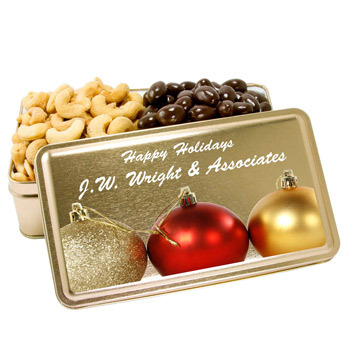 Custom molded chocolate and chocolate filled gift baskets make great holiday gifts and employee and customer incentive gifts. 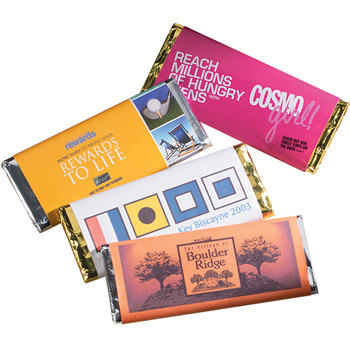 Whether you want a chocolate candy bar with your logo molded on the top, or Custom chocolates/truffles in a custom printed box or tin, we can make that happen. 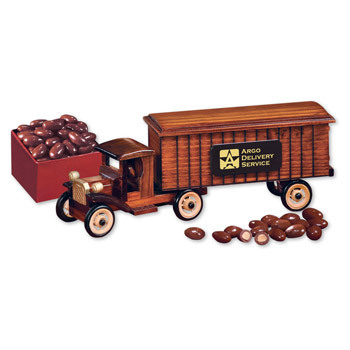 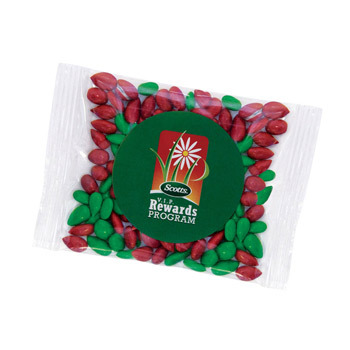 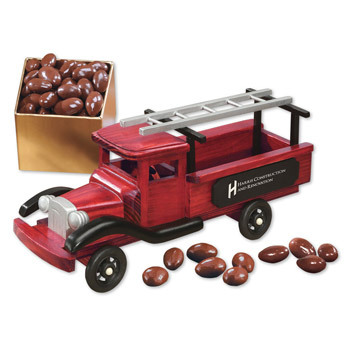 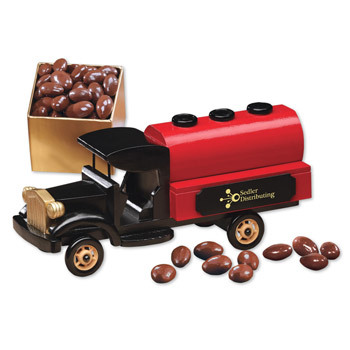 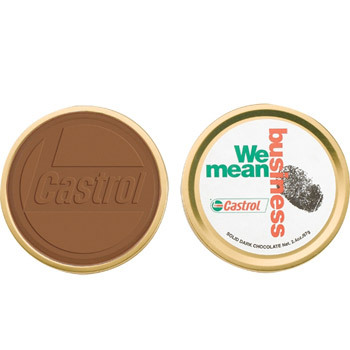 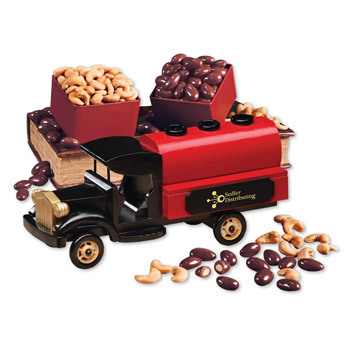 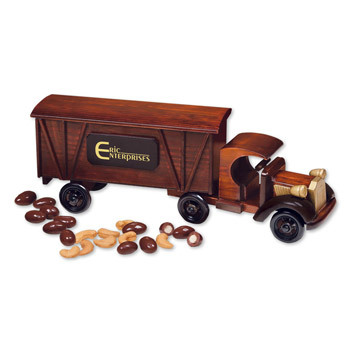 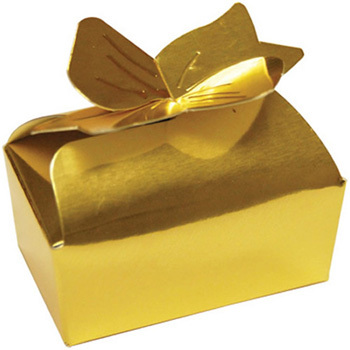 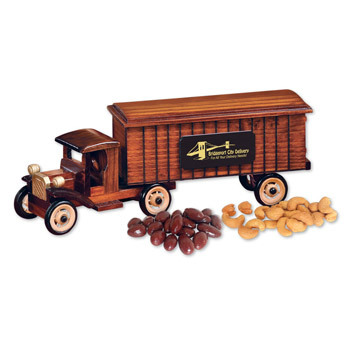 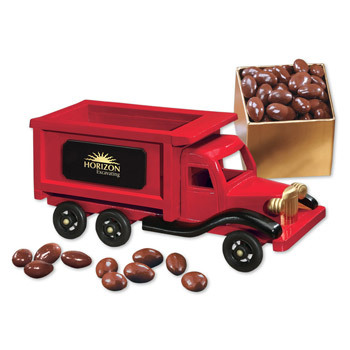 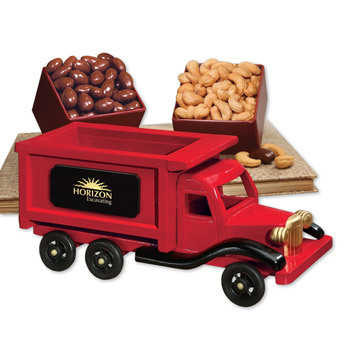 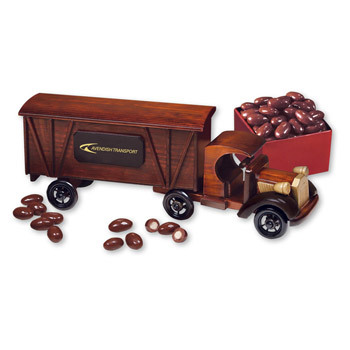 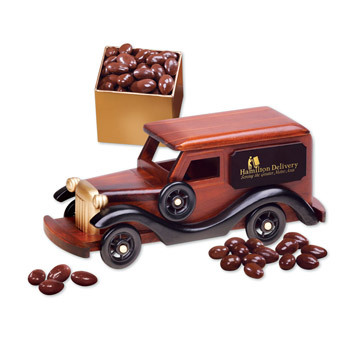 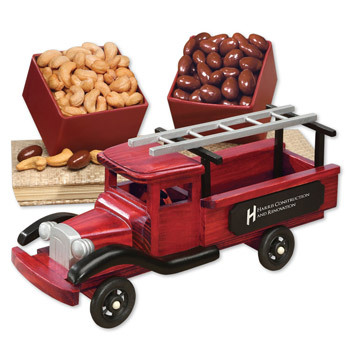 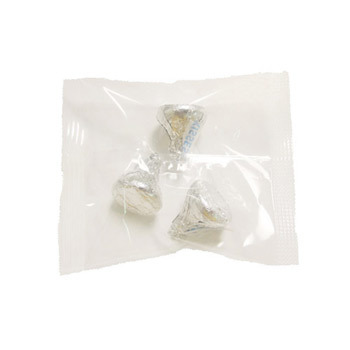 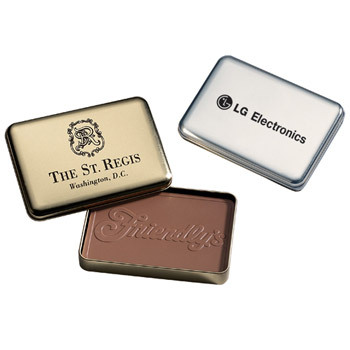 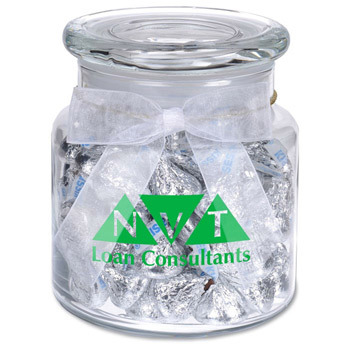 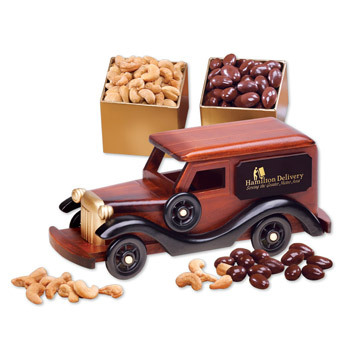 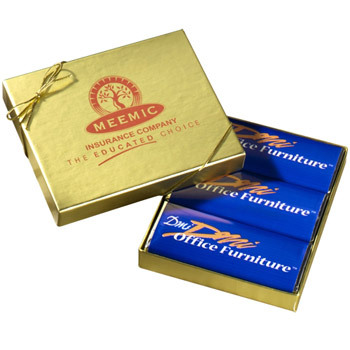 Promotional chocolates have been rated at the top of favorite gifts received by both employees and customers. 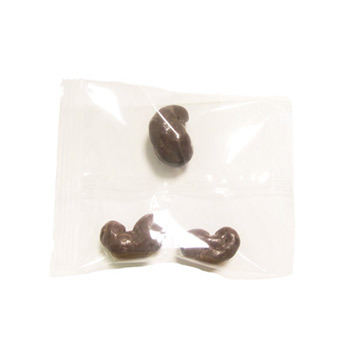 No matter who you are, you can respect the popularity of chocolate and the amount of people that love chocolate, so why note take advantage of that? 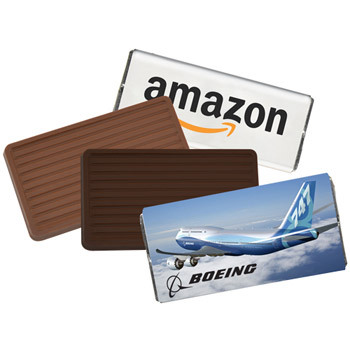 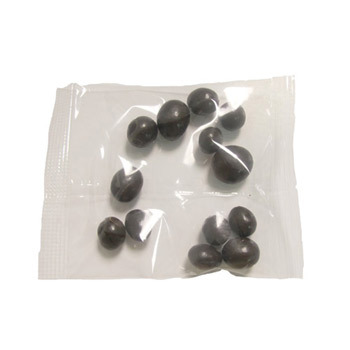 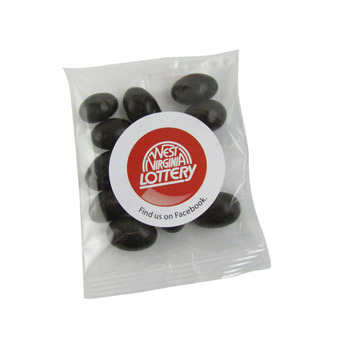 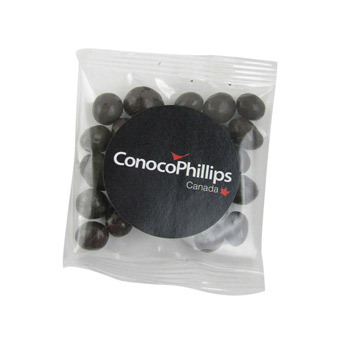 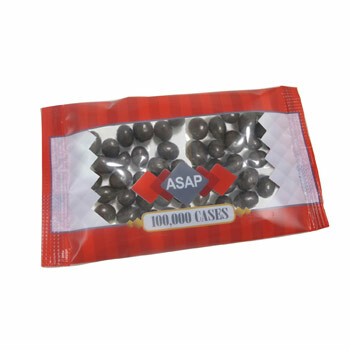 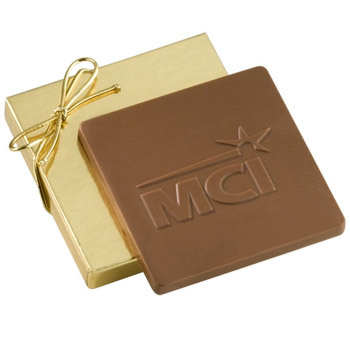 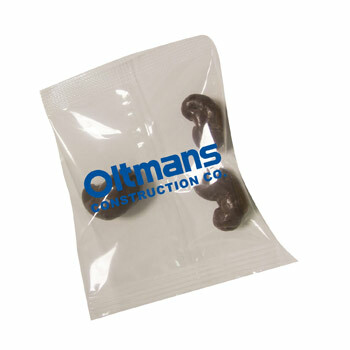 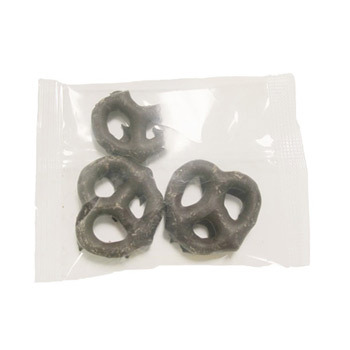 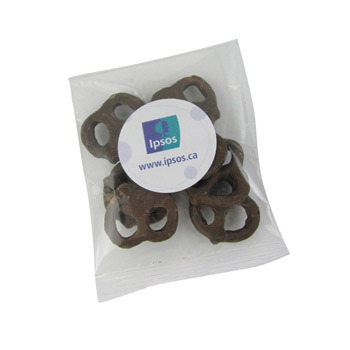 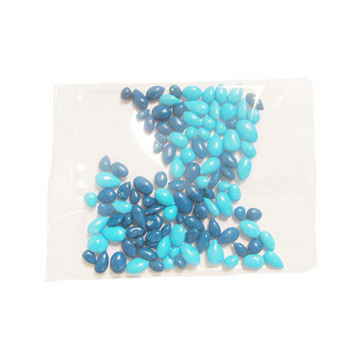 Having chocolate gifts for your loyal customers will easily keep them returning to your company. 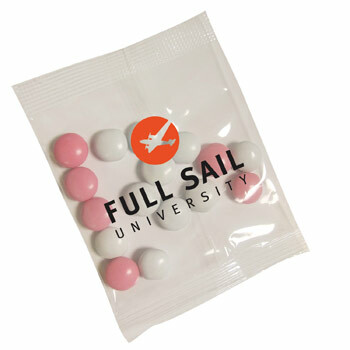 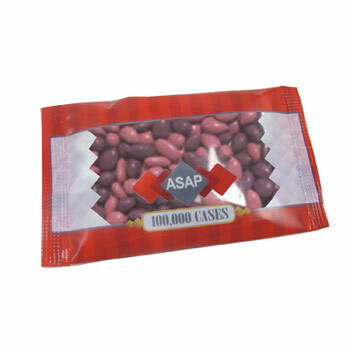 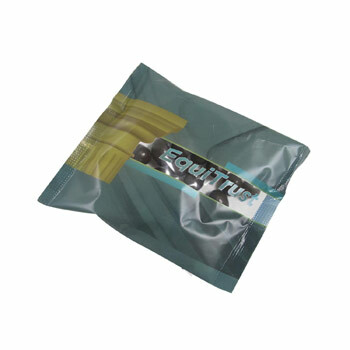 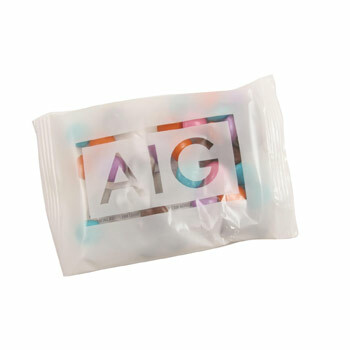 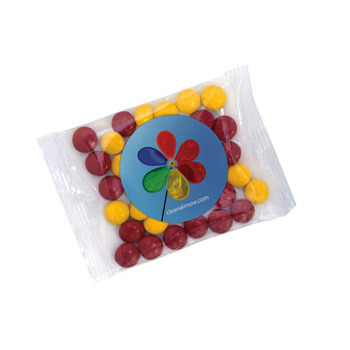 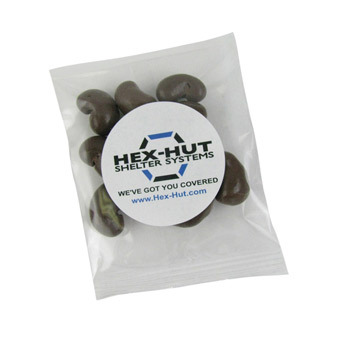 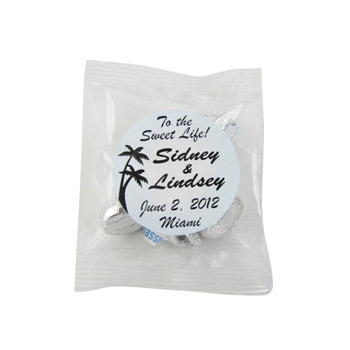 Perfect Imprints contains only the highest quality chocolate and can provide high quality embroidery of any design. 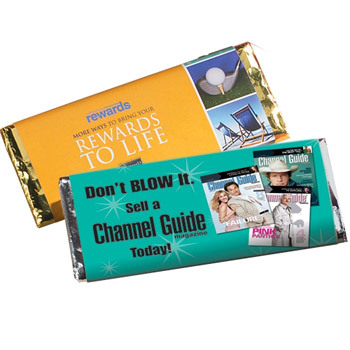 Shop Now today!